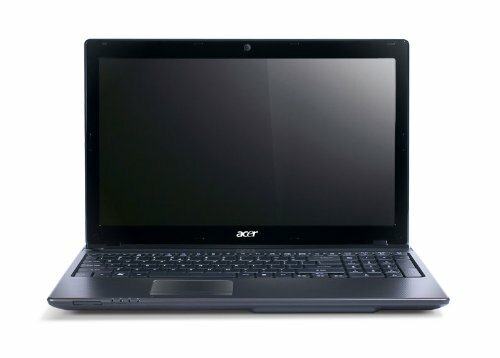 This Acer doesn't have the fastest processor, and it's battery life isn't quite as good as the very best we've seen. But, for just £430, we'd gladly swap finesse and a little stamina for an almost perfect all-rounder. 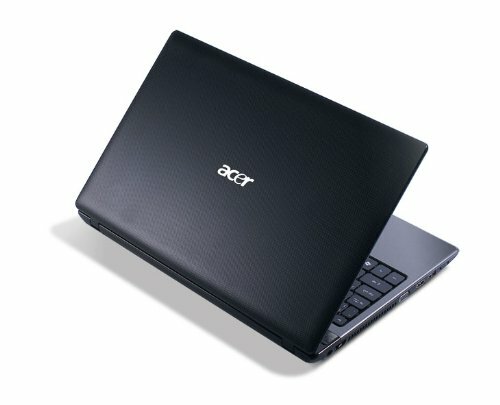 It isn't flashy in the slightest, but at this price, the Acer Aspire 5750G makes itself worthy of a place on the PC Pro A-List. 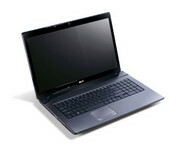 The Aspire 5750G comes with a good selection of bundled software for a budget-friendly laptop. 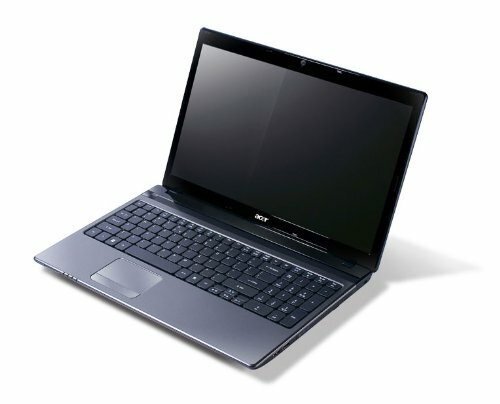 First, there’s the 64-bit Windows 7 Home Premium operating system, which includes the fine Media Center environment for playing music, watching DVDs and slide shows, and more. 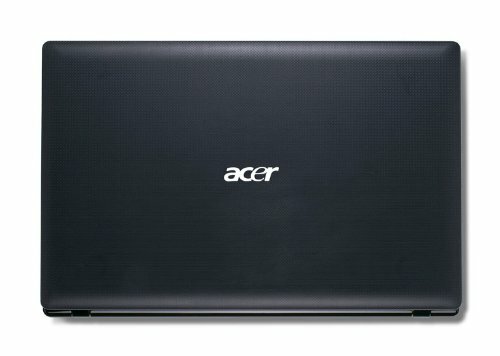 Plus, the Acer Clear.fi utility serves as a slick media-file-organization and -playback app, in addition to its sharing functions.